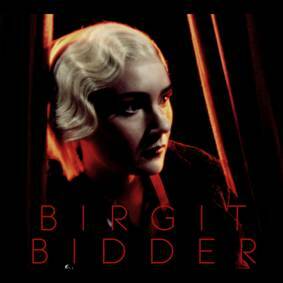 This multi-talented artist called Birgit Bidder is already sounding like an established artist who is bound to explode any minute now. While in 2014 debuting as an opera singer in a saluted 17th century baroque opera production of L’Orfeo (and producing a video in the scenery) Birgit later composed and arranged music for a 21-piece chamber orchestra and pop band. This is what Swedish National Paper SvD had to say about Birgit’s performance of these songs at Södra Teatern: ”Birgit Bidder has a very strong artistic expression. The music varies, it stands on classic pop-rock-soul-ground and is still independent towards music history. “You Don’t Wanna Know” feels like a spot on hit with full power from the backup vocals.”. You Don’t Wanna Know is available for sale and download everywhere NOW.